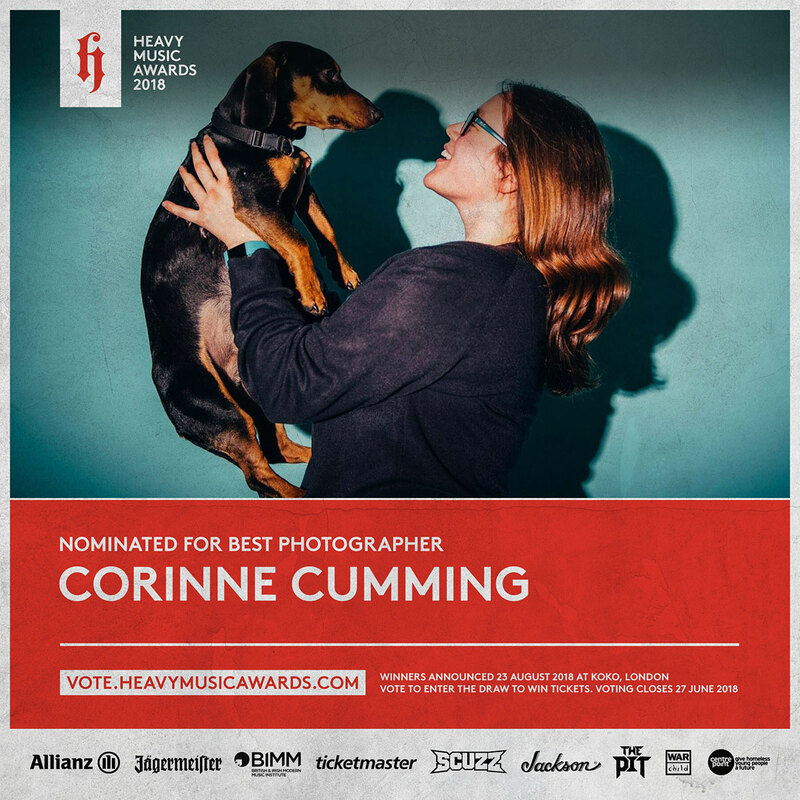 Corinne is an award winning music and events photographer based in London, England. She studied Geography at University, but discovered that her true passion lay within photography and spent all of her spare time shooting gigs. After graduating with a 2.1 in July 2015, She decided to work as a photographer full time and has since worked with many up and coming and high profile bands, magazines, brands and drag queens.